Google has released its annual Android security report for 2015 and the company has revealed that malware is down significantly on Android. The company released some figures and data collection is down 40% to 0.28% of installs, spyware is down some 60% to 0.02% of installs and hostile downloader is down 59% to 0.01% of installs. 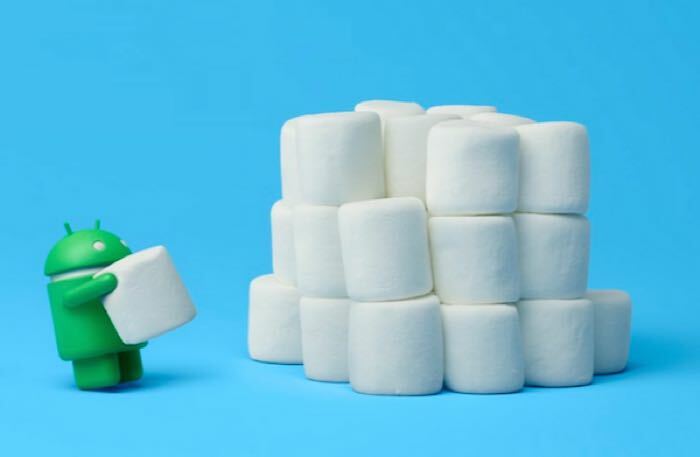 You can see Google’s full Android security report for 2015 at the link below, it looks like their regular security updates improved security on their devices significantly last year.